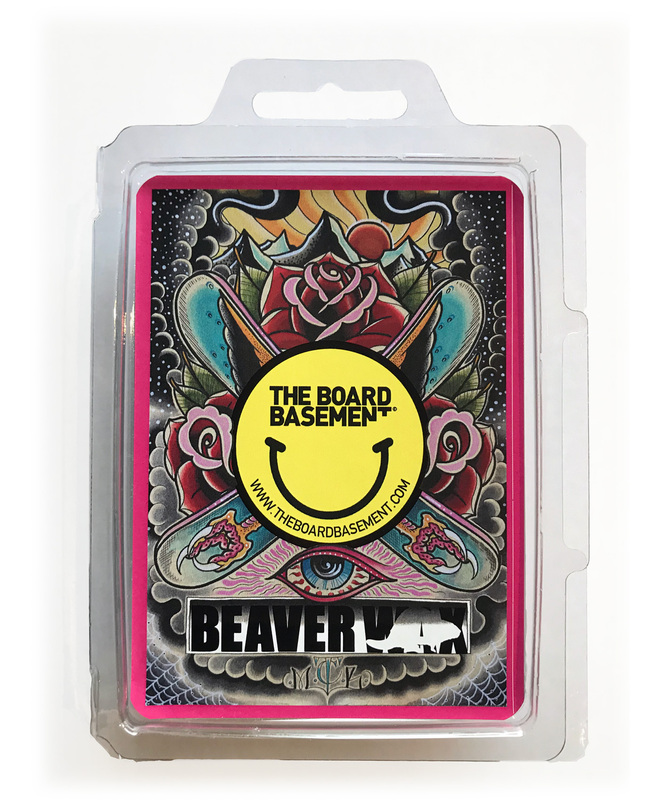 The Board Basement Bubbel Gum wax, made in collaboration with Beaver Wax and local tattoo artist Matt Butler from Civilized Tattoo. 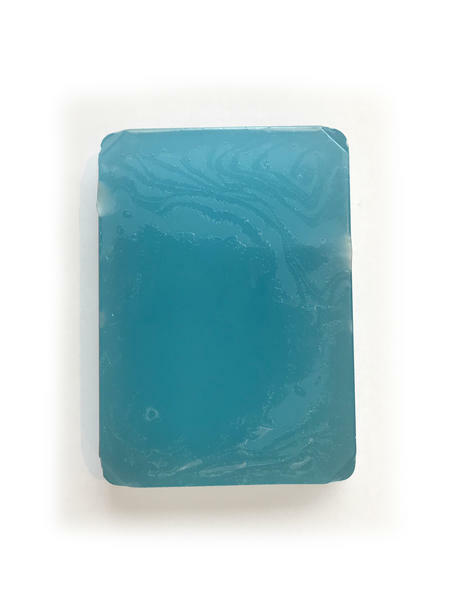 We asked Beaver Wax to cook up the fastest gliding All temp with a Bubbel Gum scent. Whilst the snowboarding and Ice-Hockey loving people at Beaver wax hand made the wax and hand poured it in small batches, we asked our friend Matt Butler to design a label for the wax. A few months later we have the result; a great All temp wax, that looks good, smells nice and gives you a great wax result. 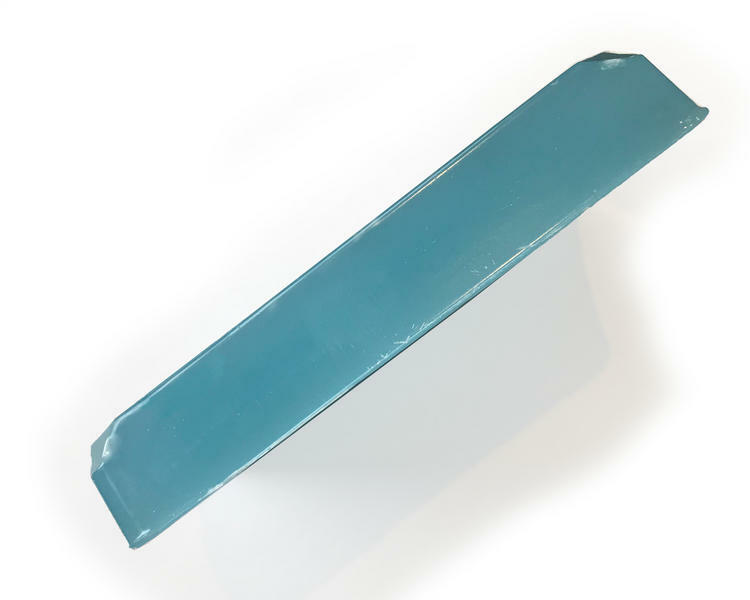 The Beaver wax use environmentally friendly additives and the unique hand poured manufacturing process that is done in small amounts, ensures that each bar of wax stays consistent with the right amount of additives.